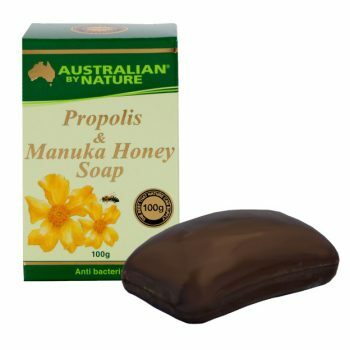 Australian by Nature Propolis Toothpaste with Bio–Active Manuka Honey NPA 20+ is formulated to clean and brighten your teeth and leave your mouth with a lasting minty refreshed feeling. 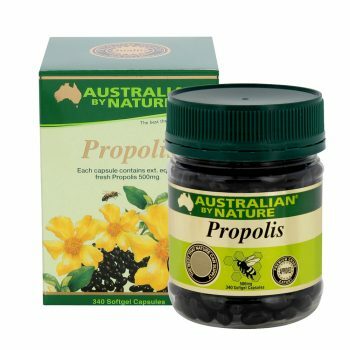 Contain the antibacterial activity of both bio–active manuka honey and propolis, this toothpaste is formulated especially for people concerned with oral health and hygiene. 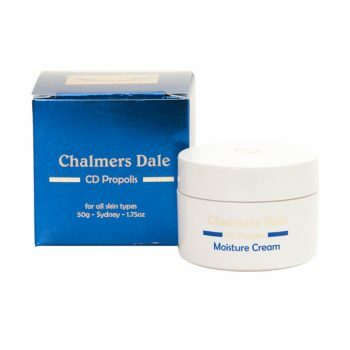 It works to protect teeth from decay and promotes healthy gums. 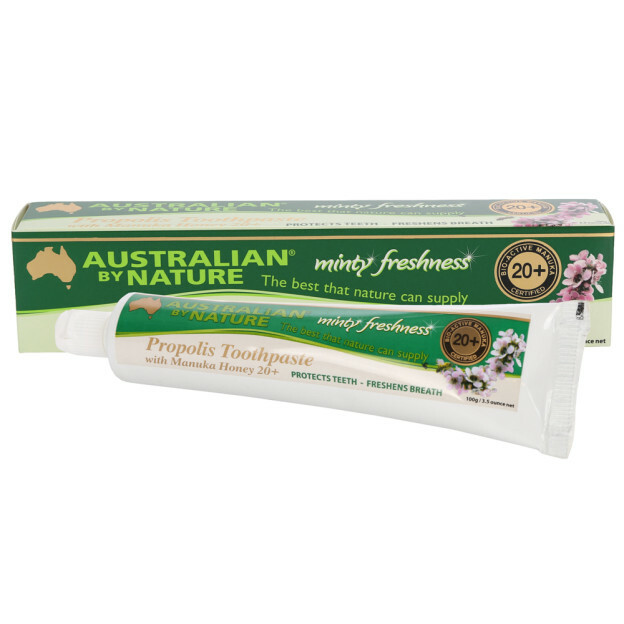 Directions: Brush teeth thoroughly with toothpaste 2 to 3 times daily or after meals. 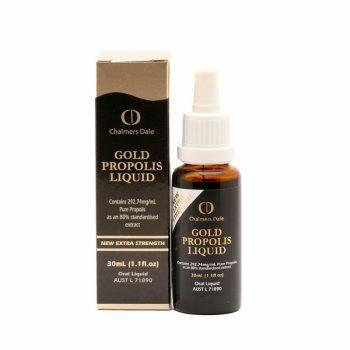 Contains: Sorbitol, Silica, Water, Manuka Honey, Glycerol, Sodium Lauryl Sulfate, Spearmint Oil, Propylene Glycol, Propolis, Sodium Saccharin, Peppermint Oil, Titanium Dioxide, Hydroxyethyl Cellulose, Wintergreen Oil.